Good condo investments can be a cinch, as long as you know what you’re doing. All it takes is some research into the market, a good investment plan and a calm mindset. 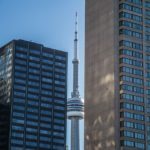 There are plenty of condos for sale in Toronto to choose from, but it’s choosing the right one(s) that can get you started on becoming an ideal investor. 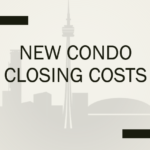 Condo buying can be tricky sometimes, so it’s a good idea to know what it takes. 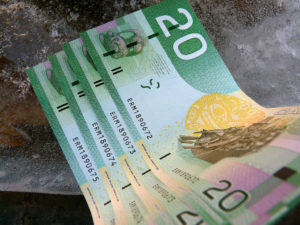 For example, there are a few fees associated with purchasing new condos in Toronto. 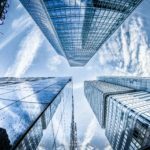 These can include real estate taxes, maintenance and insurance, along with other unexpected fees such as advertisement costs to acquire tenants. 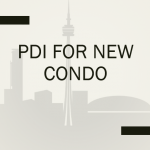 Vaughan new condo developments are a great place to start with many options to choose from. With that in mind, it would be a good idea to do research into the area you are looking to invest in. 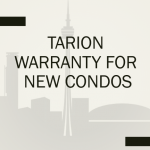 Is your condo near good schools, is it a safe neighbourhood, are there conveniences nearby? These are all key factors to include in your research for purchasing. 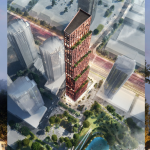 Experience is the number 1 thing that will get you on the right foot towards becoming a pro at condo investing. In the meantime – research, research, research! 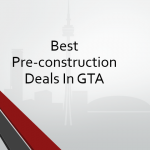 Trustcondos: Your Trusted Partner in Preconstruction Real Estate! 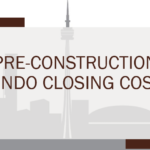 THE ART OF PRE-CONSTRUCTION CONDO INVESTING: Do You Know What It Takes?